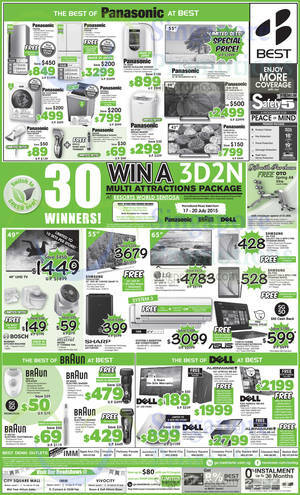 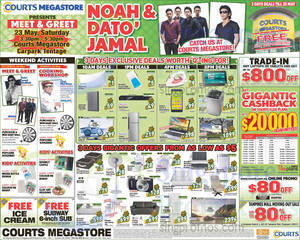 Check out some of the latest offers from Best Denki valid till 22 June 2015. 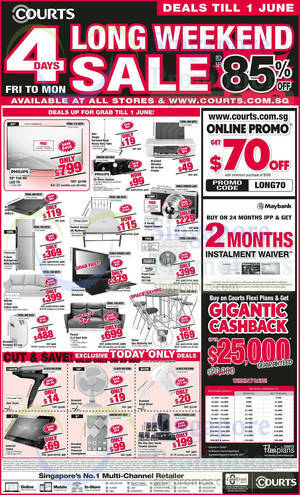 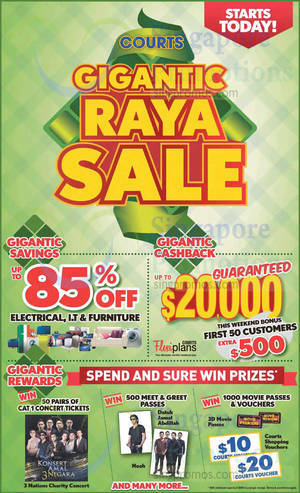 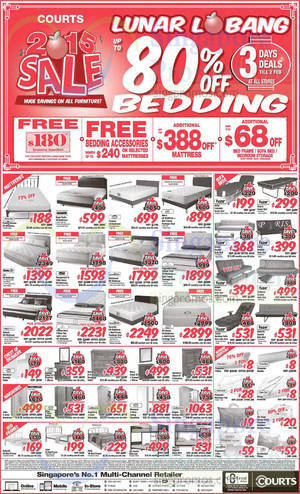 Check out Harvey Norman’s latest offers with $1 extended warranty for advertised items. 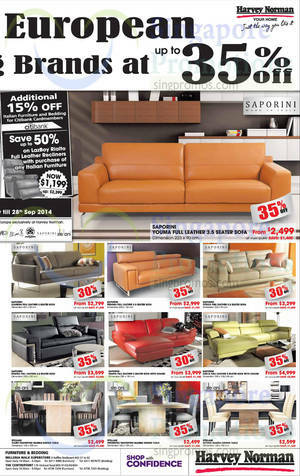 Offers valid till 3 October 2014. 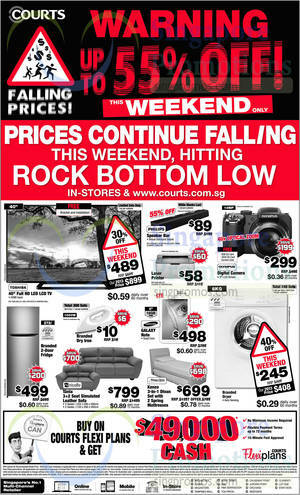 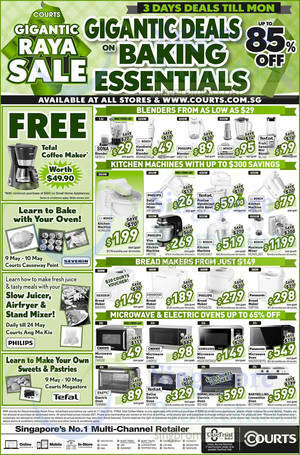 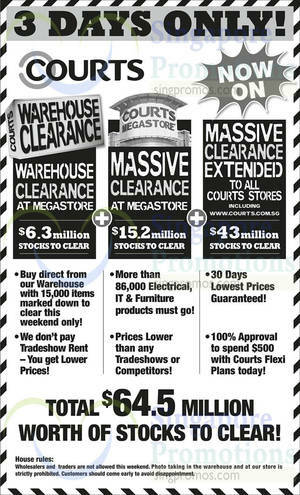 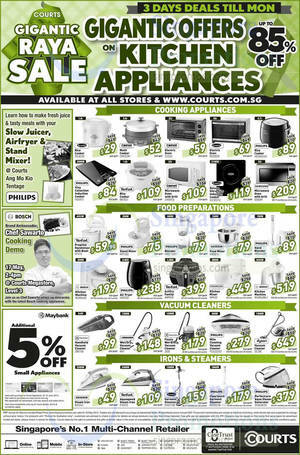 Courts continues their “Falling Prices” promotion from 23 August to 24 August.